Because of solidity Magento 2 it’s not very easy to switch from one version to the other one even though it’s newer. 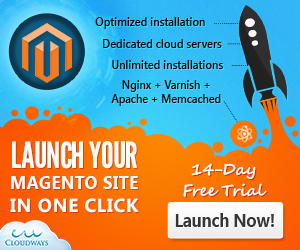 From the tutorials below you will find the easiest and very effective way to get your Magento 2 upgrade to the latest available version. Please refer to the video tutrials and manual below. Upgrading default version of Magento2 to the latest one via composer. It should have been upgraded! Command “–version” is not defined.